The US government has approved the extension of the EB-5 program until December 7, 2018 through the signing of H.R. 6157 with Continuing Short-Term Resolution by Donald Trump. 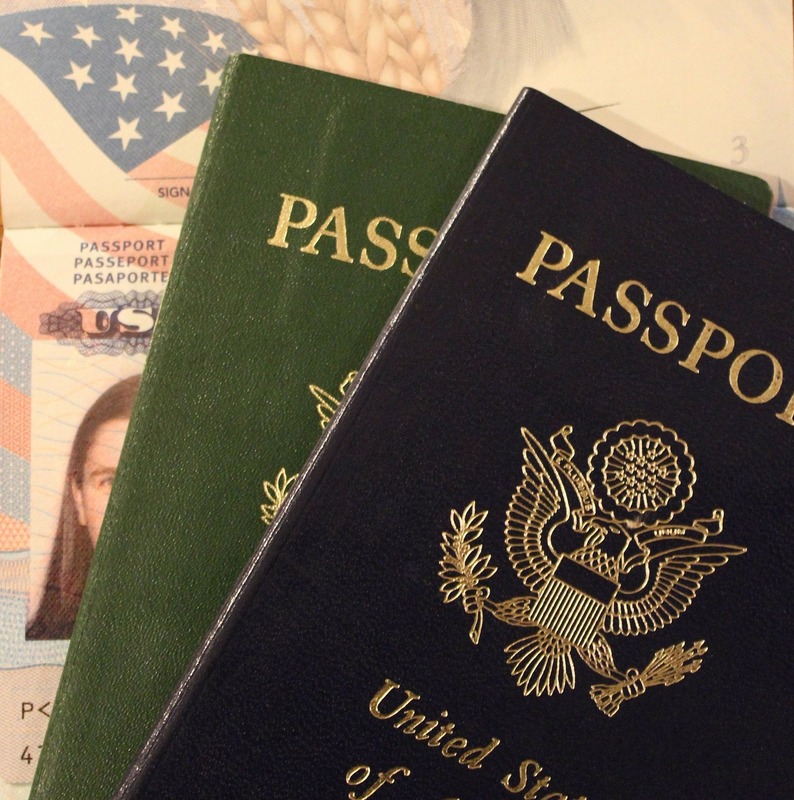 The program allows foreign investors to obtain green cards in the United States by investing $ 500,000 or $ 1 million – the amount depends on the location of the venture. Due to growing numbers of people who have applied for EB-5 in recent years, the US government is expected to push for changes in the criteria for examining applications. There is a possibility that after December 7, 2018, the amount will increase to 800 thousand dollars or up to 1.3 million dollars.